Hi All, I am looking for suggestions to improve my side yard. Please see attached pic. 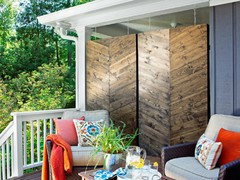 Try some wall art or vertical planting on your fence to beak up the long space. Plants plants and more plants. A lovely base to work from. 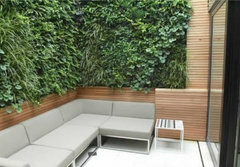 Apart from more taller plants I think more comfortable chairs with cushions and armrest would make it more inviting. 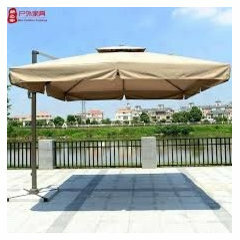 Addition of large outdoor umbrella would make it useful in all weather. 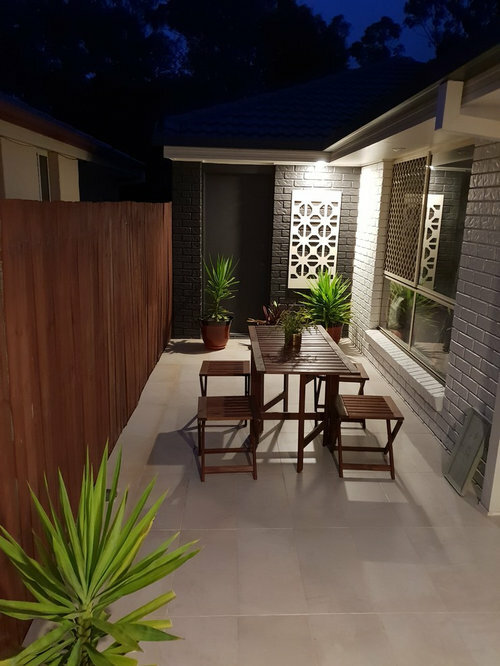 What a terrific space you have, as big reader suggested plants, plants and more plants, to create a lush inviting area, a simple structure that you could add some gorgeous lighting, or a small umbrella as suggested could look great for all year round use. I love your sketches siriuskey, hope you do one. You've made a great start. 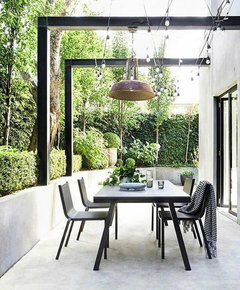 I'd think about spray painting your security screens white and having all of your pots in one colour so that you've got a unified colour pallet (it helps bring a space together) then having climbers along your timber fence as they don't take up a huge amount of room in the ground/pot. 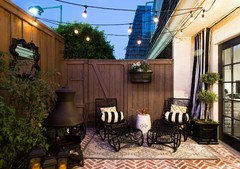 I'd then bring in colour with plants and add colourful cushions on your seating. 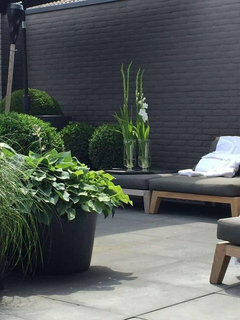 Remember too that green can be treated as a neutral colour, but with your white, gray and brown colours that are in the space already, keeping plants to pure green can be stunning. 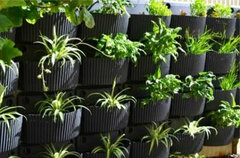 You could also think about a vertical garden on the fence (keep in mind you will want to have an automated watering system for them - that can go on a couple of times a day in hot weather to be as successful as possible). 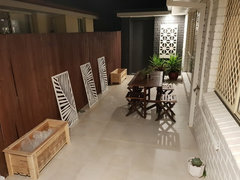 https://www.rivasdesign.com.au/ have great outdoor mirrors that might help you to expand the space. 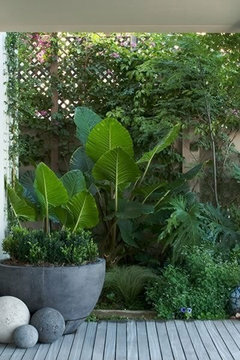 Whatever way you go, think about layered planting - tall to the back, mid and low height plants at the front. 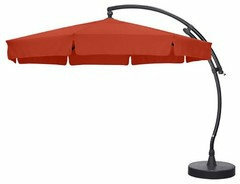 This will help you make the space feel a bit bigger. Don't over do it. It looks great now, so just add a few plants but not too many, as you will be forever maintaining them. Less is more! 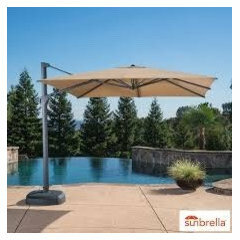 A sun umbrella will make the space more useable. 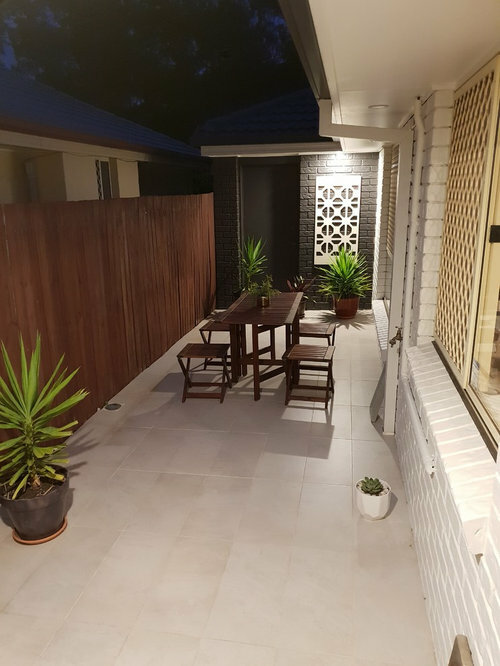 More plants will soften the space - maybe Chinese star jasmine in very big pots with wires fixed on the fence to train the creeper. 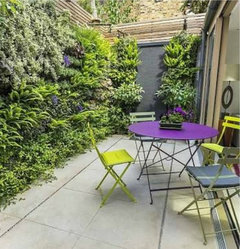 This will give a lovely green outlook from inside the house too instead of just looking at the fence. Good opportunity. One caution I guess you've thought about already: consider your neighbour's well-being and consult with them if possible. 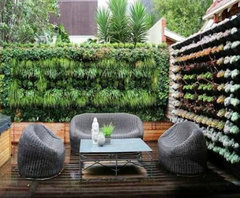 Attractive greenery showing above the fence will enhance their outlook. But intrusive vines and branches and roots and water run off won't be good for them. Think you have done a beautiful job so far, liking the minimal design, just needs a little bit of tweaking. 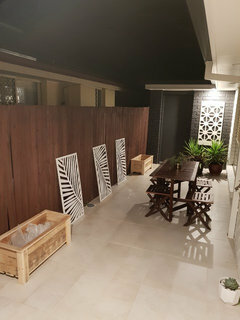 I would paint the timber fence dark or black like your existing walls, sort of wraps it and allows for the timber to stand out. Think your table is too centred. 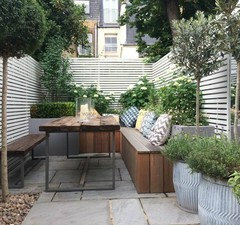 I would then move the chairs against the fence, add an outdoor rug for colour as the rug can be left in the elements and hosed etc. Then plants can be added to give extra colour and height. 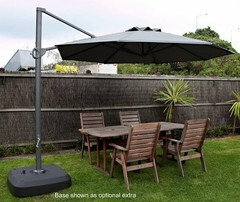 If the budget allows I would actually invest in a longer table as in double the length, this would allow for maybe two long benches against the fence. Hi Everyone, finally started looking at this project again. Would appriciate your advice. 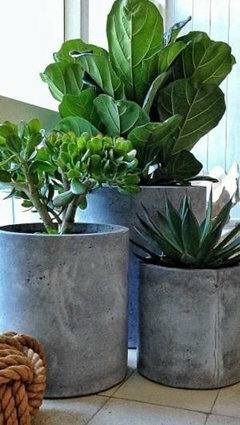 Which plants to use in planters. I am thinking of 2 plants each - Golden Cane Palms. Small front yard, what plants suit . 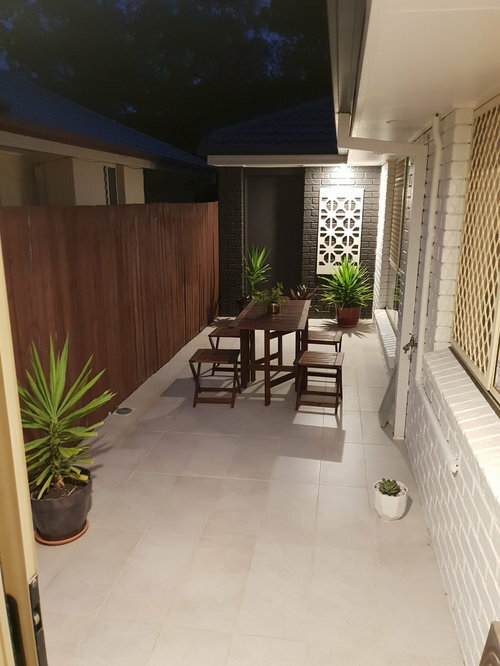 How should we design our big empty front yard?